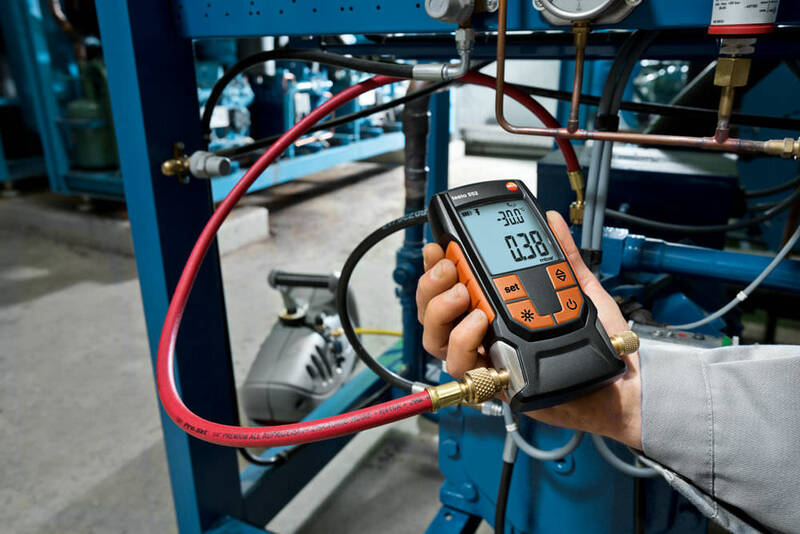 The TESTO 552 digital vacuum measuring instrument offers very precise information and provides measurement for even the smallest pressures. 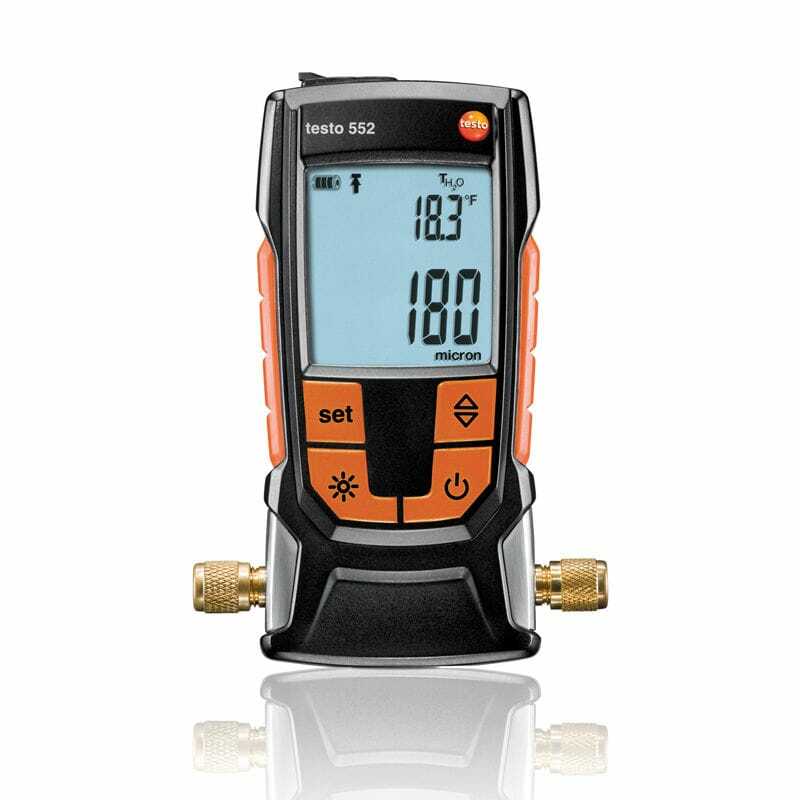 It is mainly used for the evacuation of refrigeration systems and heat pumps. 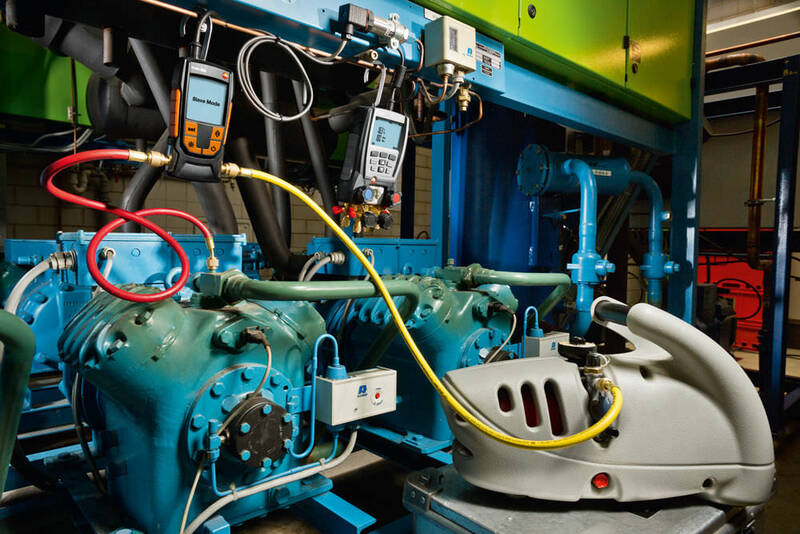 It can provide information on the dehumidification status in various systems. 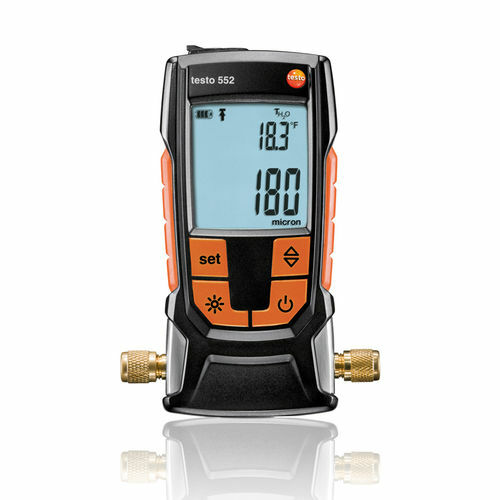 Also, its pressure sensor is very robust and requires no maintenance, while providing a constant high-performance level, therefore directly offering a cost-effective solution for different systems. Two AA batteries have a 2400-hour duration, and offer constant operation for over 100 days of service. The whole design is highly protected from water and dirt, which contributes to the durability factor.